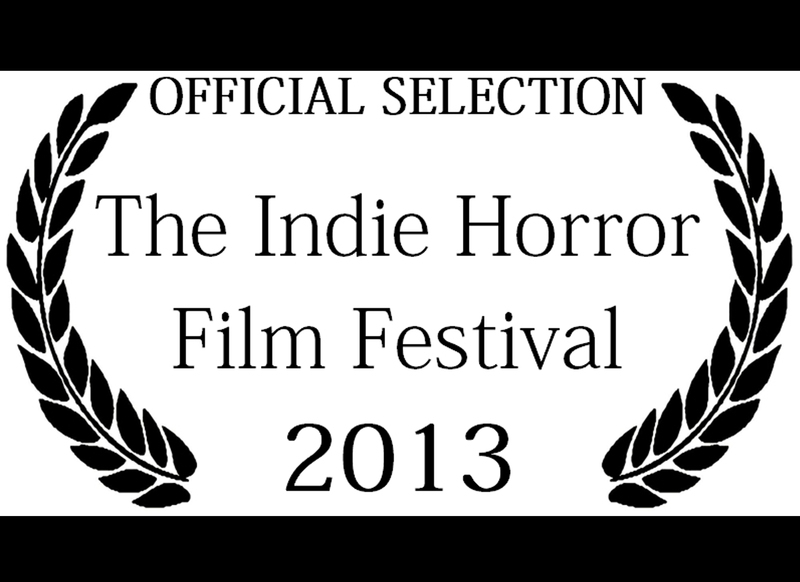 2013 The Indie Horror Film Festival. The festival happens March 1st – 2nd, 2013, in Chicago, IL. 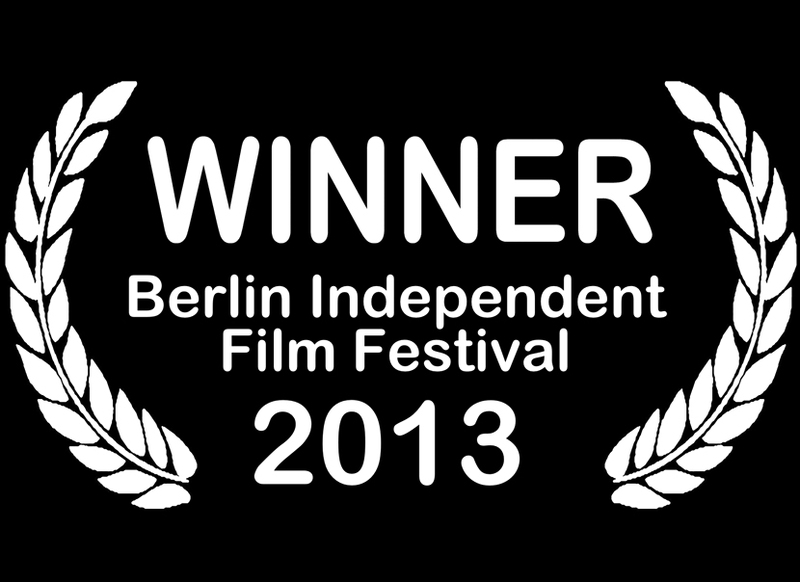 Previous Previous post: And then we take Berlin! Next Next post: We have won another award!